MPPT Solar controllers (Maximum Power Point Tracking) can intelligently regulate the working voltage of solar panels, letting the solar panels always work at Maximum Power Point of V-A curve. Compared with ordinary solar controller, this MPPT controller can increase the efficiency of PV modules by 10% to 30%. 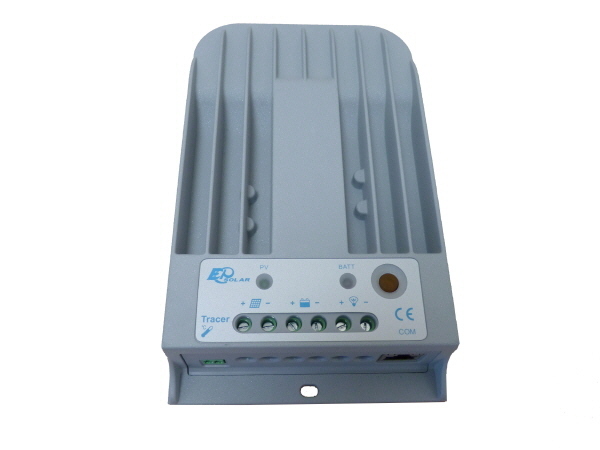 The Tracer BN series is EPsolar’s second generation of MPPT controller. Compared with CLASSIC Tracer series, it has extensive communication ability and the die-cast aluminum design ensures excellent heat dispersion.